Can the arrogant be recognized by the way of walking? SHAFAQNA – Concerning the issue of walking, if the human being sees/realizes that his/her nature likes to walk in front of others, and others walk behind, and when walking with others, goes in front of them, must realize that he/she is inflicted with illness of arrogance. Therefore, to cure this illness, when walking with another person, make himself/herself not to walk in front . Akhlaq-e-Rabbani, Ayatollah Sheikh Mojtaba Tehrani (RA), No. 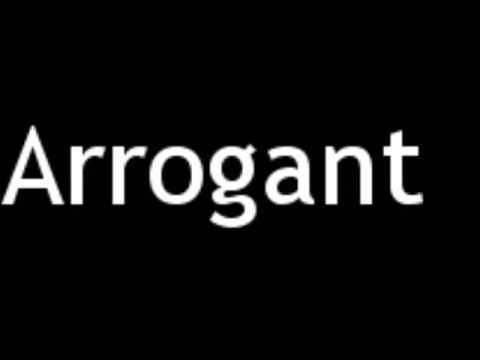 7, P 82.
https://en.shafaqna.com/wp-content/uploads/2019/03/arrogant.jpg 360 480 hamrang https://en.shafaqna.com/wp-content/uploads/2018/10/new-logo-s-en-fine.png hamrang2019-03-23 06:06:342019-03-23 06:07:09Can the arrogant be recognized by the way of walking?